Standard-Knapp offers craft brewery packaging equipment from garage brewing up through national distribution - read a guest article on the industry written by Standard-Knapp's Mario Mazzotta. In recent years, the American beer palette has changed from one focused primarily on the simple flavors of large, mainstream breweries to include a more complex, artisanal palette. This is evidenced by the huge increase in the number of breweries in the United States: in 2010, the U.S. housed just over 1600 breweries; now, that number is over 3,000 and still growing. The craft beer industry is growing at a rate of more than one new brewery per day. These small-scale artisanal breweries have distinct needs when it comes to bringing their products to market, and packaging equipment that reflects those needs is critical to craft brewery growth. Though the debate over what officially characterizes a craft brewery is ongoing, there are three main characteristics that can be used to separate craft breweries from their more mainstream brewing counterparts. These three characteristics are small size, independent ownership, and a focus on traditional beer brewing techniques. In terms of size, breweries must produce no more than six-million barrels of beer per year in order to be considered a craft brewery. Independent ownership means that no large corporation can own the brewery, and the brewery can’t be a part of a large conglomeration of breweries, and still be called “craft.” In fact, in about 75 percent of cases, craft breweries are owned, at least in large part, by the brewmaster. Finally, in order to be a craft brewery, beer must be brewed in a traditional manner, without artificial flavoring or flavored malts. Many of these types of breweries follow a similar trajectory, at least in part. They begin from homebrewing, with an interested brewer experimenting and learning more about the brewing process. As that brewer becomes more established, beer from their brewery may find its way into local bars and brew pubs, giving an opportunity for the beer to reach more people, and for the brewer to get feedback on flavors, quality and more. From there, many breweries begin to distribute beer in growlers or kegs to customers directly. If the brewery is successful, they may use the resources of a larger brewery for distribution in marked, labeled bottles, typically 12 oz. or 22 oz. After or in lieu of that, successful breweries may invest in their own packaging equipment and distribute their own beer to a wider network of customers. While this is not the only trajectory for craft breweries, it is a common one. All along the way, packaging and distribution of beer tends to be less of a focus than the brewing itself, but is nonetheless essential to a brewery’s success. 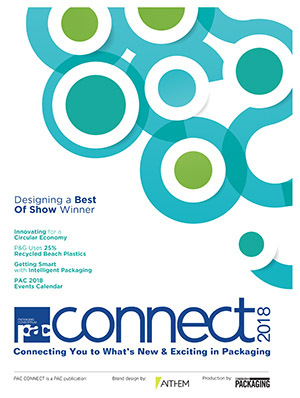 Standard-Knapp, a worldwide leader in the manufacture of innovative packaging technology, has recognized the unique packaging needs of craft breweries throughout their growth process. From handheld to automated packaging solutions, Standard-Knapp helps breweries to remain focused on the quality of their products while they grow, increase their offerings, and begin to distribute beer more widely. The most basic tool Standard-Knapp has developed with craft breweries in mind is the EZ Picker, an economical bottle-handling tool engineered for quick and easy handling of glass bottles. While many small craft breweries may begin by hand-packing 6-packs and cases, that method rapidly falls behind when beer production volume is increasing. The EZ Picker is an inexpensive tool allowing users to pick up as many as 12 bottles at a time, speeding up the packing process from fully-manual packing. 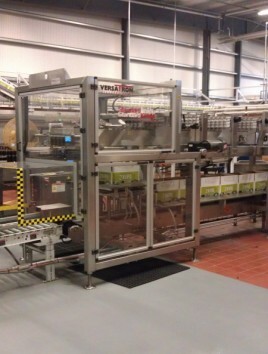 For breweries that have grown larger and need more automation, Standard-Knapp offers the 939 EZ Case Packer. A smaller, more economical version of Standard-Knapp’s high-speed case packers, the EZ Case Packer is ideal for craft breweries ready to take the next step in their production and distribution. It offers complete automation at a speed of 10-30 cases per minute. This machine is a workhorse, much like the men and women who run craft breweries, designed to run 24/7, 365 days a year. Finally, sometimes craft breweries outgrow even the reliable 939 EZ Case Packer and need to invest in a higher-speed case packer to meet growing demands of regional or national distribution. For these breweries, Standard-Knapp offers high-speed case packers, packing beer into one or two cases at a time and achieving speeds of up to 40 cases per minute. 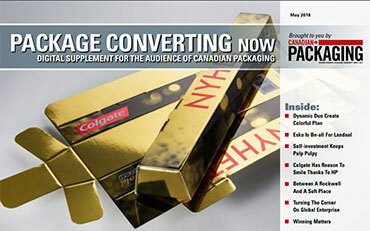 For even faster applications, Standard Knapp offers the world’s fastest case packer – the 989 Packmore – capable of packing 75 cases per minute. All of these packaging tools help breweries to gateway into their next phase of production or make the next big jump in production volume. As demand for the brewery’s product increases and production increases to match, more and more cases must be packed and shipped in the same amount of time to keep pace with production. 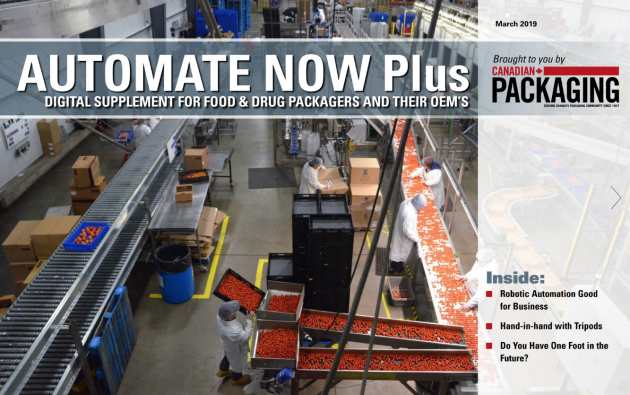 In addition, assistance and automation help to reduce the number of workers necessary for packing, allowing more people to focus on increased brewing volume, marketing, and more. 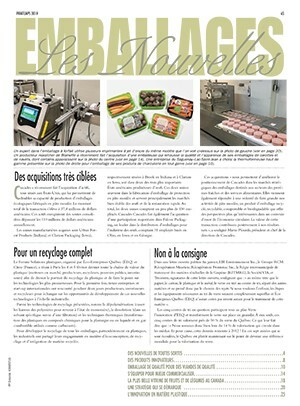 Service and maintenance of this packaging equipment is also extremely important in keeping up with demands. A unique aspect of the craft beer industry is that the companies’ small sizes often lead to workers taking on two, three, or even many more roles within a business. If the same person is the brewmaster, plant manager, and maintenance professional all at once, the service and maintenance for machinery must be tailored for that person’s abilities and time constraints. As a result of this unique feature of craft breweries, Standard-Knapp caters its training on new equipment to the needs of individual customers. We ensure that the people who need to know how to run the machine, perform easy maintenance tasks, and have a clear understanding of how the machines work, allowing them to fix issues themselves without having to rely on specially trained mechanics. We understand that workers at craft breweries need to be able to run, clean, maintain, troubleshoot and fix their own equipment, and so we give them the tools to do so. As craft brewing continues to expand, larger breweries that still fall under the “craft” label but have established themselves within the market have turned to new challenges. Some of these companies have begun to expand into distilling liquors such as ryes, bourbons, whiskies and vodkas, and it is likely that this trend will continue to expand within the craft brewing world. 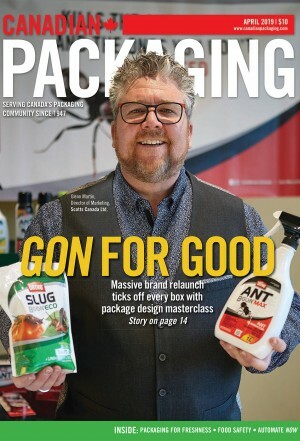 For these companies, having invested in flexible packing equipment such as the Standard-Knapp 939 EZ Case Packer pays off even more than it did at the start, as these packers are able to handle many different sizes of bottles. Even for breweries with no eye towards distilling, it is clear that the craft brewing industry will continue to expand, and that breweries that catch hold within the market have the potential to grow quite a bit from their garage brewing beginnings. As energy continues to grow within the craft brewing industry, so does the demand for flexible, innovative, and economical packing solutions tailored directly to craft breweries’ needs. For company information on Standard-Knapp, Inc., visit www.standard-knapp.com, call 860-342-1100 or via e-mail at info@standard-knapp.com. Can packaging be both luxurious and sustainable?